First an Xbox One Slim, then a far more powerful model a year later? Hmm. Is the current Xbox One on its last legs? If recent rumors are to be believed, Microsoft’s console is set to be replaced by as many as three devices, including a whopping “Project Scorpio” due in 2017. Last week, both Kotaku and Polygon suggested that Microsoft may be working on a far more powerful successor to the Xbox One, due in 2017. Known as “Project Scorpio,” the next Xbox (the Xbox Two?) 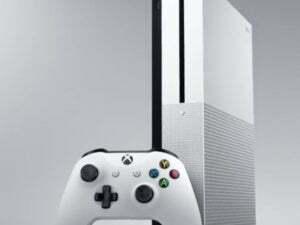 will be roughly four times as powerful as the current console, with about six teraflops of performance, according to Polygon. 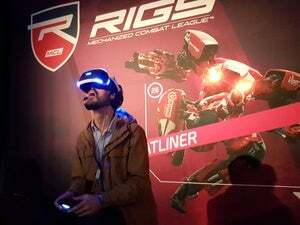 Both sites also reported that the new console would at least technically be able to process virtual reality (VR) simulations, though there was no indication whether Microsoft would release its own VR headset to compete with the Oculus Rift, or simply allow the Rift to tap into its hardware. Ars Technica also found one developer reportedly working on a VR game for the console. Of course, Microsoft already has an augmented reality headset in development, known as the HoloLens. 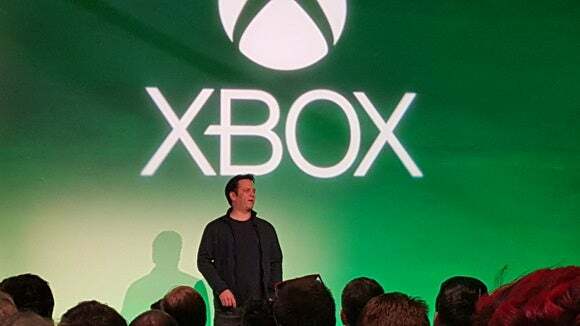 Why this matters: Microsoft’s likely not worried about replacing its moderately successful Xbox One console, but keeping up with the Joneses—namely Sony, and its rumored “Neo” console. Polygon pegs the Neo as somewhat less powerful than Scorpio, but the differences are somewhat academic right now. Since the Xbox One is slightly less powerful than the Sony PlayStation 4, any new Sony console would put Microsoft even further behind. If Sony plans to release a new console, Microsoft must as well. Xbox One Slim on the horizon as well? Last week, Thurrott.com’s Brad Sams predicted that Microsoft would soon announce a “gaming stick” capable of plugging into your TV and streaming Xbox One games. He also predicted a second, Roku-style device that would be capable of both streaming games as well as playing simpler, more casual Xbox One games. Why Sams is still alone in predicting a gaming stick, both Polygon and its sister site, The Verge, have also confirmed a slimmer version of the current Xbox One. The Verge says that the device will be about 40 percent smaller than the current model. 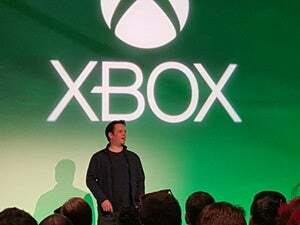 If Microsoft does debut a slimmed-down version of the Xbox One, it would be faster than historically expected; Microsoft launched the Xbox 360 in 2005 and launched the slimmer model five years later. Microsoft launched the Xbox One on Nov. 22, 2013. Microsoft’s plans are unclear. On one hand, launching an “Xbox One Slim,” followed by a completely overhauled console a year later, seemingly makes no sense—the more powerful console would drive the “slim” model into obsolescence in no time. What makes a bit more sense, though, is if the slimmed-down version is optimized more towards a Cortana-driven media experience, rather than a full-fledged game console. In any event, we should know soon. Several sites are reporting that Sony’s rumored announcement is pressuring Microsoft to tip its hand on or around the Electronic Entertainment Expo, which kicks off June 14. Correction: An earlier version of this story incorrectly listed the performance in megaflops, not teraflops.